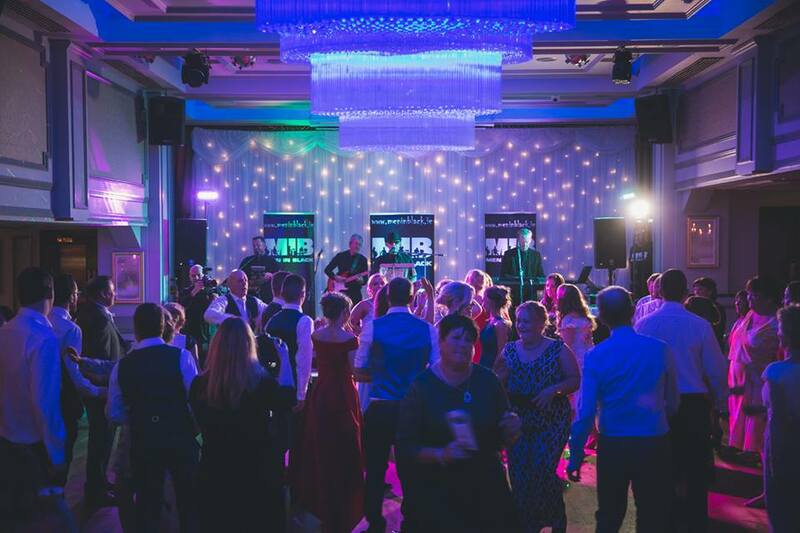 Specialising in wedding and corporate event entertainment, The Men In Black have been on the Irish music scene for over 10 years and are rocking the dance floor with all of their greatest dance hits!! We cater for Weddings, Corporate Events, Dinner Dances, all types of Birthday and Anniversary celebrations and parties. 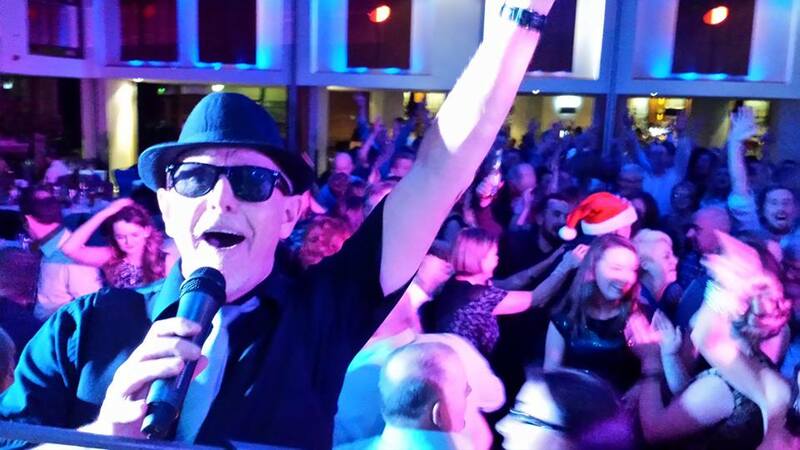 We play to the crowd and more importantly we entertain like no other band on the circuit. The Men In Black don't just play music we really put on a fabulous show. So, if you're looking to go that extra mile for your special day look no further. 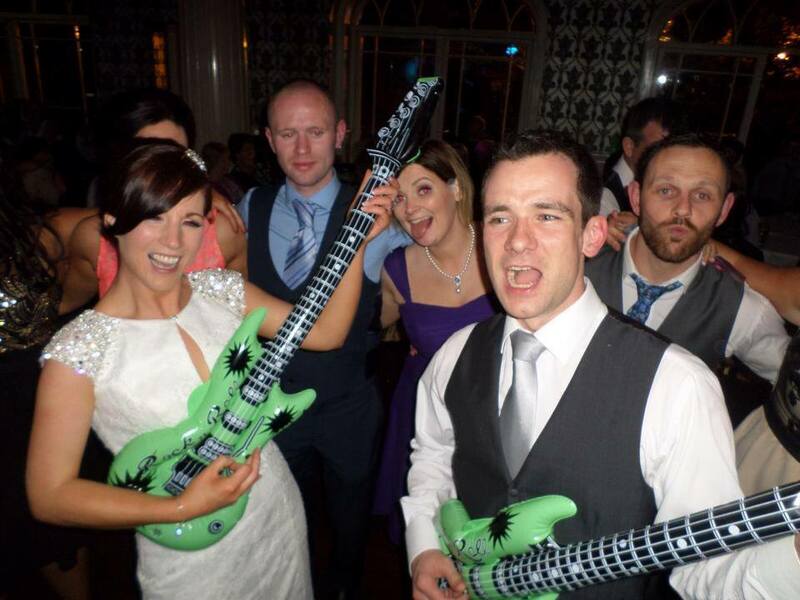 Our success to date has been based on our ability to get all of our Guests up on the dance floor enjoying themselves! We pride ourselves on being experienced to adapt to different situations. 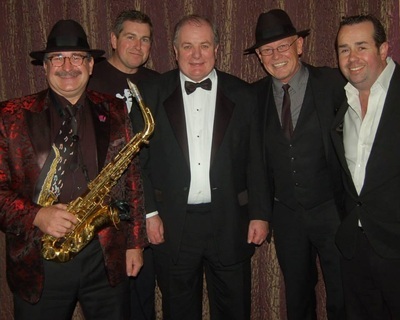 All band members dress in black custom-made dinner suits, black ties, black shirts and the famous Men In Black hats. We have invested over €30,000 in our PA, stage and lighting presentation, offering the best possible quality audio equipment. We also have full redundancy back up on all our sound equipment - so you (and we) can have 100% peace of mind. #withmibitspersonal! Contact The Men In Black Now!